1. 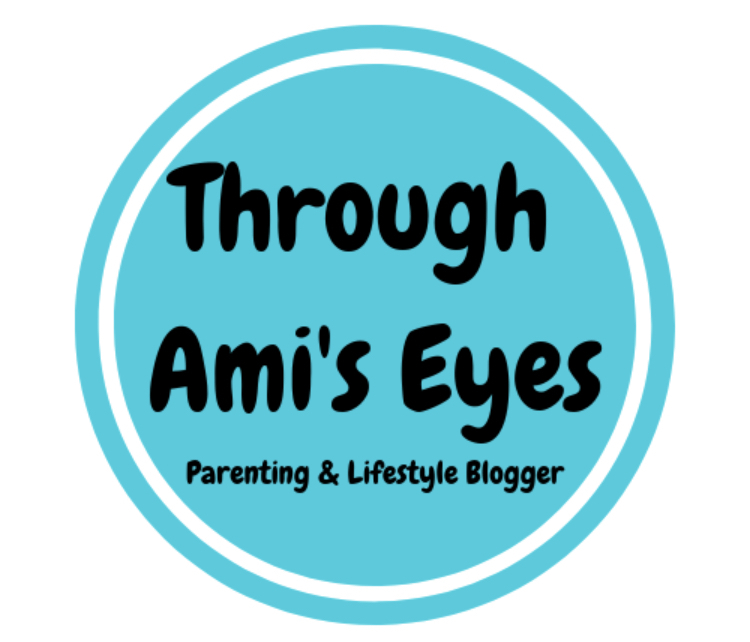 Quick turnarounds, reduced laundry costs and time...Could us Mums ask for anything more?!?!? 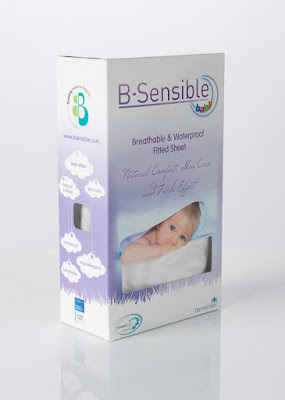 B-Sensible sheets are machine washable and tumble dryable with no ironing required! WIN!! 2. B-sensible bedding is made with a 100% natural fibre called TENCEL® which absorbs 50% faster than cotton and dries 14 times faster. 3. It is the only bedding available in the UK with TENCEL® and cosmetic grade zinc oxide. 4. TENCEL® is also a lot smoother and softer on the skin than cotton and it is made from eucalyptus and beech tree pulp. 5. 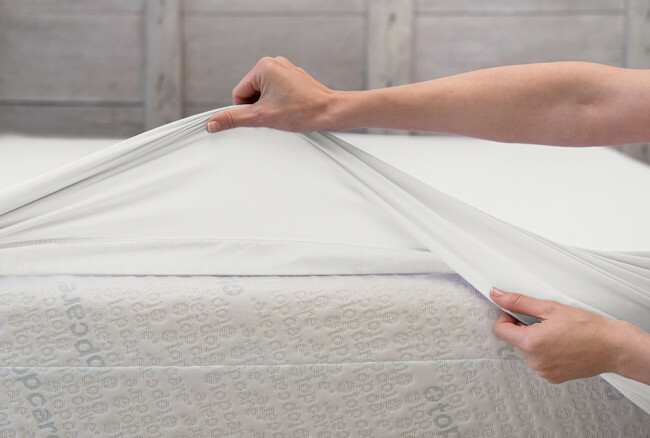 Because B-Sensible creation is waterproof, each product prevents sweat and dust-mites penetrating in to the pillow and mattress and helps to reduce odour. 6. Our range is thermo-regulating; to keep you cool in summer and warm in winter. 7. No matter how many times you wash, the fibres of our unique combination will remain unchanged so long as you follow our simple care guide which means you get great value for money with a product that will last and last. 8. From pink and sky blue to pistachio, no matter what colour the theme of your child’s room, we have a B-sensible waterproof sheet to co-ordinate: https://www.bsensible.co.uk/for-your-mattress.html. What more could you actually want?? The range is so extensive and I would really recommend checking out the B-Sensible website if you are thinking of getting new bedding for you and your family.